What will I gain from these classes? 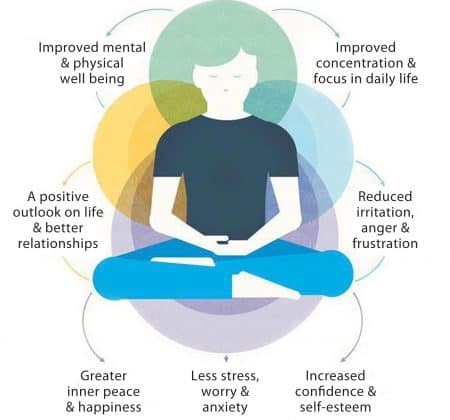 Meditation helps us to gain clarity and perspective so we develop a positive outlook on life, gain authentic self-confidence and enjoy better relationships with others. You’re ready to learn how to meditate, improve your meditation practice or find out about Buddhism – where to start? Drop-in classes are the perfect place to learn! The meditation classes offered are suitable for anyone, whatever their level of interest, from those who seek simple relaxation and stress relief, to those who wish to learn about Modern Buddhism. Everyone is welcome. Weekly classes at the Center and branch classes around Seattle are suitable for anyone who is interested in meditation, from beginner meditators to those who have years of meditation experience.